Think normal life is boring?! WHAT?! Just look around you! No, seriously. There’s tons of INCREDIBLE science going on, from the minute you wake up to the second you fall asleep. 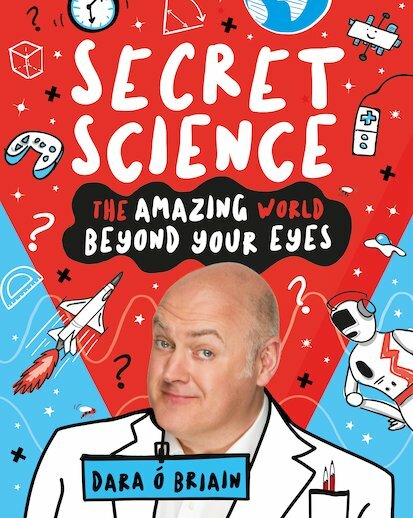 Science is a full-throttle, non-stop, super-cool adventure – and now funnyman Dara is whisking you off on a crazy tour of the highlights. There’s your mighty brain, which can read these words and play video games and even make video games. There are aeroplanes that can zoom from the ground into the sky with loads of people on board. There’s electricity and artificial intelligence and buses that come in threes – yep, even that’s science. Yes, it is! Dara’s not even kidding you!